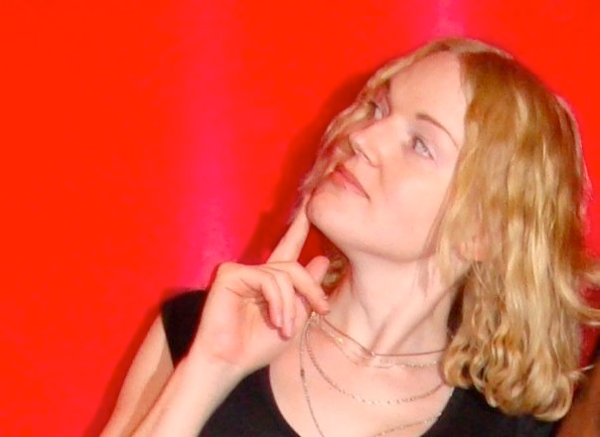 #ALD12 @findingada Quinn Dunki « Adafruit Industries – Makers, hackers, artists, designers and engineers! 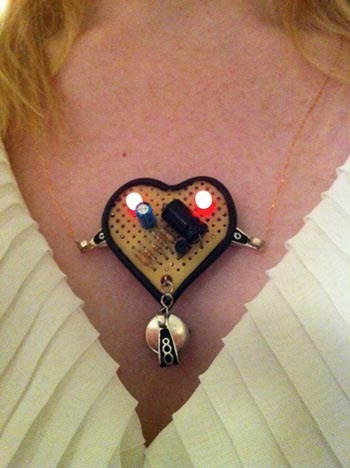 Quinn Dunki hacks hardware on her BlondiHacks site and inspires young women to do the same. She created Veronica, a retro computer project, and documents it very thoroughly on her site, which is full of all sorts great electronics hardware explorations and photos, even some car projects. Today is Ada Lovelace day! Celebrating the achievements of women in science, art, design, technology, engineering and math! Ada Lovelace Day is about sharing stories of women — whether engineers, scientists, technologists or mathematicians — who have inspired you to become who you are today. The aim is to create new role models for girls and women by celebrating amazing women making and doing cool things. 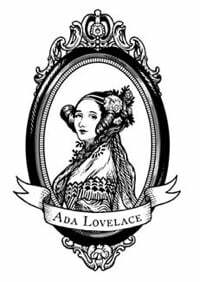 If you’re looking for a worldwide Ada Lovelace Day event? 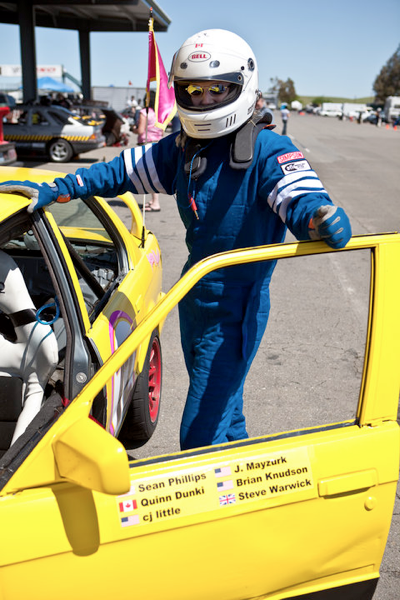 Please visit the Finding Ada events page. Be sure to check out all our posts today and from previous years here of amazing women! Today everything in the Adafruit store is 10% off, just use the code ALD12 on check out, use this code to pick something special person in your life that will spark her imagination for a lifelong career or hobby!